In my humble opinion, Pamela Clare is the best author in romantic suspense category. I was completely engrossed in her novels because her writing was utterly brilliant. She was an investigative journalist before becoming a full-time author so her experience certainly contributed to the story lines. She also always dedicates her books to real-life victims of similar crimes (the dedication comes before the prologue). Out of 4 books that I’ve read, my favourite is ‘Unlawful Contact’ (book #3 in the series). The plot, characterisation, prologue/epilogue, emotional intensity and the romance are just perfect. My ❤ for this book led to me create a special Pinterest board. I really enjoy reading romance novels that feature couples that start out as friends first. I believe that this type of romantic relationship, in most cases, would last longer. One of my favourite friends-to-lovers books is ‘Bad Things’, the first book in Tristan & Danika series by R.K. Lilley. Tristan and Danika become fast friends, best friends even, who trust each other no matter what. This is one of my favourite romance novels. My Pinterest board about this book has the most pins. Check it out here! When you read romance novels, you sort of expect the love declaration to come near the end of the story. When the hero and/or heroine professes their love in the middle of the story, I get excited because I couldn’t predict the next act. 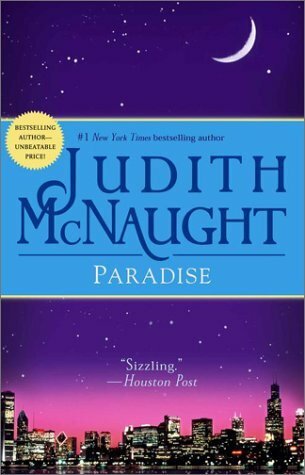 I simply love ‘Paradise’ by Judith McNaught. The first time Matthew Farrell and Meredith Bancroft profess their love is epic! Their story didn’t end there; they still had obstacles to overcome. 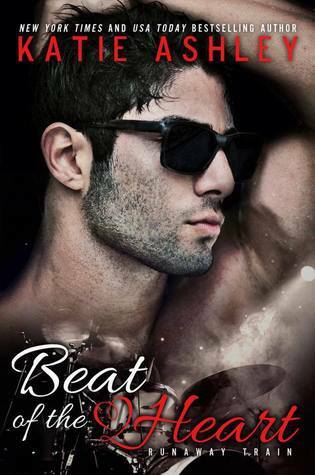 This book is in my top 5 romance novels. I haven’t done a Pinterest board for this book yet – I need time to re-read this book and find suitable pins. Drama is good but a never-ending drama exhausts readers. 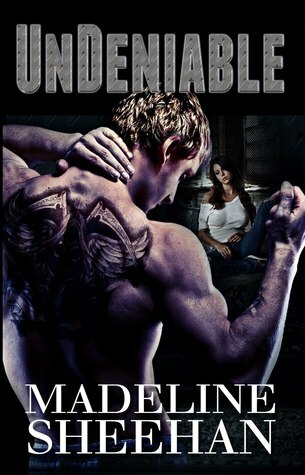 One example is ‘Undeniable’ by Madeline Sheehan. The hero and heroine hurt each other too many times that by the end of the book, I believe they deserve each other. I cannot stand heroines who cry a lot throughout the novel. 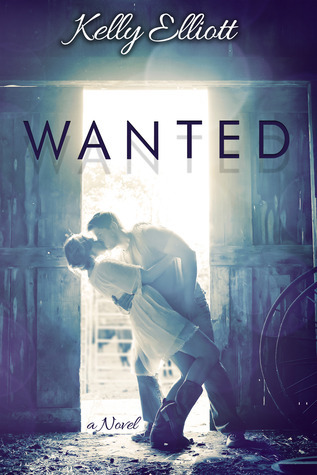 Ellie Johnson of Kelly Elliott‘s ‘Wanted’ is one fine example. I don’t like it when one half of the couple assumes too much, which would later to a fight or a big misunderstanding. Sorry Katie Ashley, I just don’t like Mia. She was about to approach AJ but saw him with another woman. She judged the situation quickly without knowing the context and decided to ignore him even though she had an important news to tell him. She’s 28 years old, for god’s sake! What are your likes and dislikes when reading romance? Do you have a list? Would you like to recommend your favourite romance novels? Share your thoughts in the comment box below. That’s a great list! I love how you’ve analysed the way a book works or not. I haven’t read the Judith McNaught novel, but now it’s on my list. Thanks so much for the recommendations! Hi Helena. Thanks. I wasn’t sure how to illustrate my points so I gave an example (and in some cases I borrowed quotes) for each point. If a visitor doesn’t understand my point, s/he could search for the book example to find out more. Do you have a list of like and/or dislike? I like a successful heroine too! I hate when they expect the man to do everything for them. Grow up! Lol. Successful heroines are the best! 🙂 Great list! I love the friends to lovers progression, and witty banter never goes out of style! Great list!